This page is dedicated to those who came into rescue but did not make it to an adopted home and to FTH adoptees that have passed away. 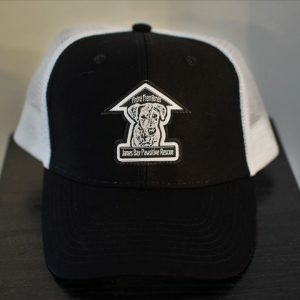 We wanted to provide a place where foster parents, adopters, and all of us, can pay tribute to them. Regardless of the amount of time spent with them, they made a lasting impression, and we do not forget them and the joy they brought us all. 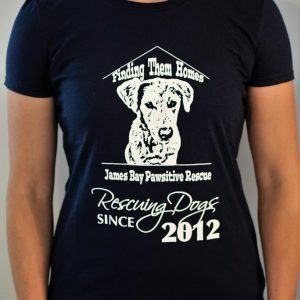 Since its founding, Finding Them Homes’ primary mission has been and continues to be rescuing dogs from remote northern communities, that are stray or have been abandoned or have been surrendered, and giving them a second chance at life in a loving forever home. Some of these dogs arrive in very poor condition – they may have been injured in an accident or suffer from disease or malnutrition. All rescues are given the vet care they need as soon as we receive them. We rejoice each time one of these precious animals is matched up to its forever home and we always celebrate that event with a photo of the adopters with their new furbaby. There are times, however, despite all human effort and medical treatment, we lose one. This is heartbreaking for our team because we want to save them all. But for those that do find homes, we love to see how these rescues are thriving in their new homes and how not only their lives are changed but also the lives of their adopters. So when we hear that one of these FTH rescues has passed away, we grieve alongside fosters and adopters. 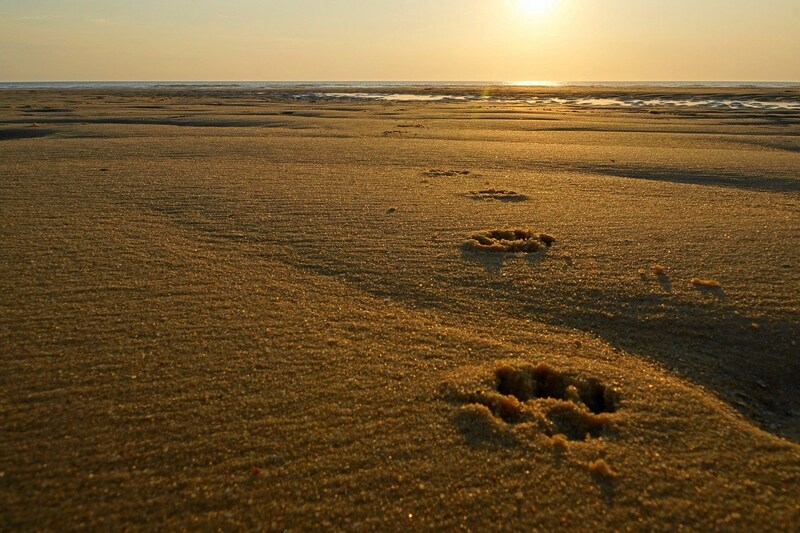 In one way or another, we all know the deeply-felt pain that the passing of a beloved animal causes.